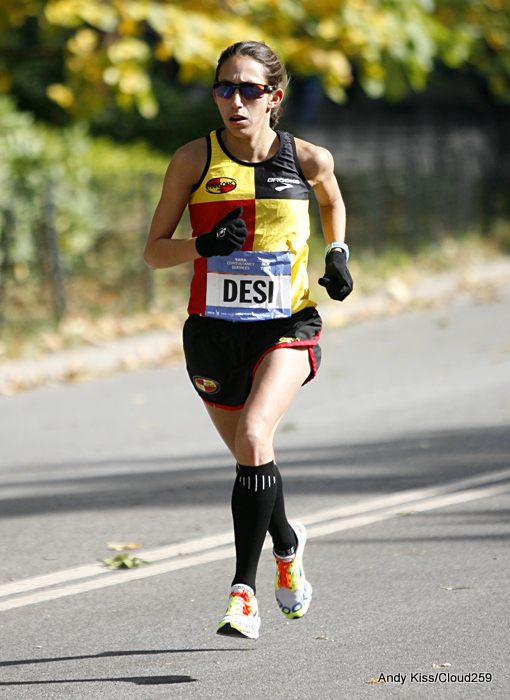 We’re joined by Desiree Linden in episode 31, just days after her fifth place finish at the New York City Marathon. The uber-cool elite describes her windblown NYC race and outlines the Hansons-Brooks training approach that turned the 2:44 debutante into a 2:22 runner and one of the world’s best. Elsewhere, we recap pros who took flight in the fall marathon season, those whose wings were clipped, and a few missing in action. Brenn details his NYC race where the proof was in the pudding, and Gregg gets on the soapbox to draw inspiration from a race walker. Very much a fan of Desi. I enjoyed listening to this interview. She sounds very realistic, very grounded and I truly believe she has so much left to give to the marathon world.